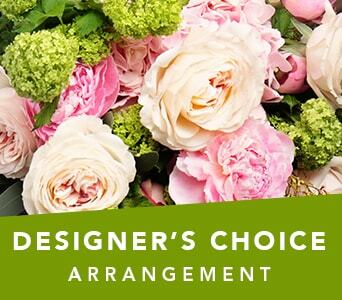 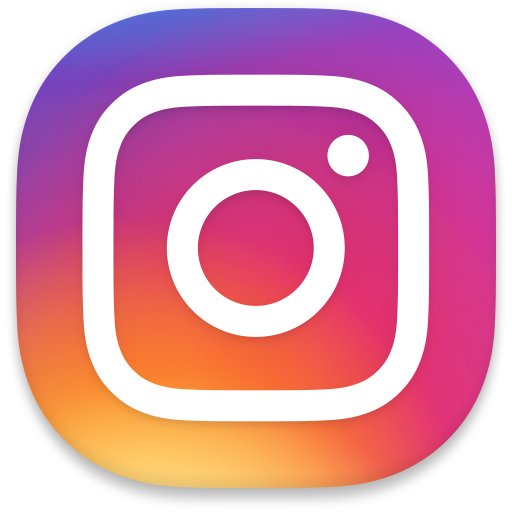 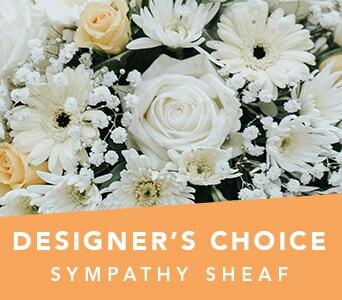 Choosing the perfect floral gift can be tricky, so if you�re stuck we recommend selecting a Designer�s Choice bouquet or arrangement. 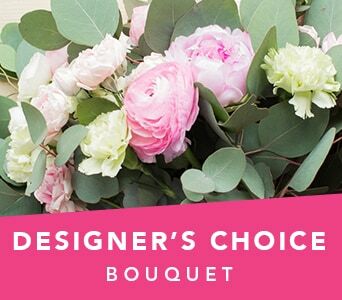 All Petals' Designer�s Choice gifts are designed and delivered by your local florist, using the freshest, seasonal flowers available. 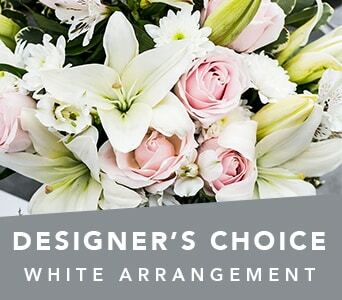 All you need to do is select which Designer�s Choice bouquet or arrangement you would like to send and what occasion your floral gift is for, and your local florist will design a stunning and unique floral gift that the recipient will love! 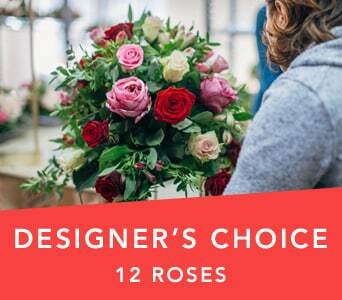 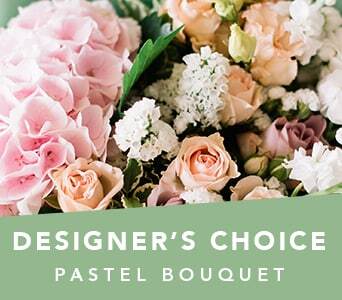 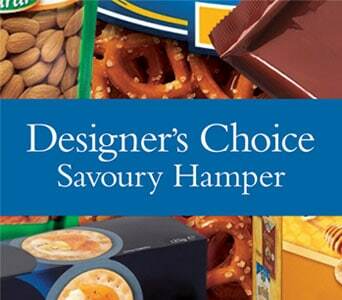 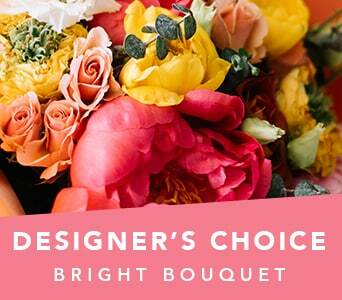 Designer�s Choice flower bouquets and arrangements can be delivered same day, Australia wide. 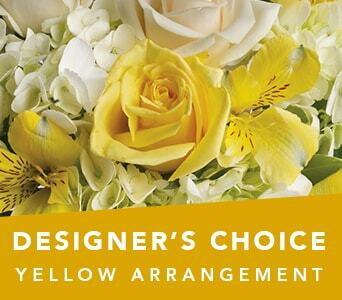 Order online before 2 PM weekdays and 10 AM Saturdays, and your local florist will hand deliver your one of a kind floral gift. 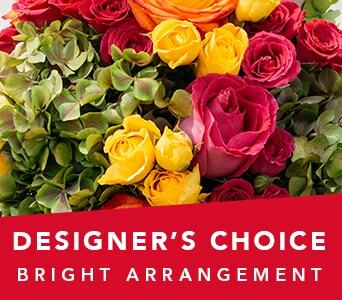 All Designer�s Choice bouquets and arrangements are unique and original flower designs, crafted with extra care and a personal touch by your local florist. 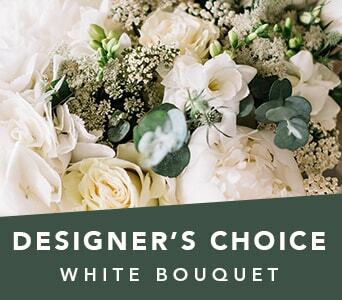 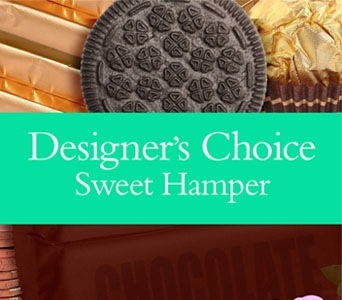 One of the biggest benefits of choosing an item from our Designer�s Choice range is that the florist can choose from the flowers they picked up from the local flower market that day, which means your gift will be filled with the freshest and best priced flowers available. 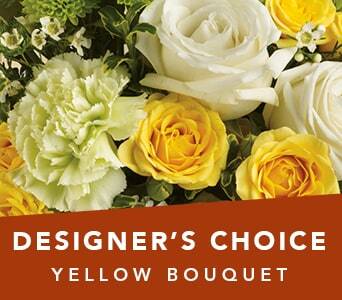 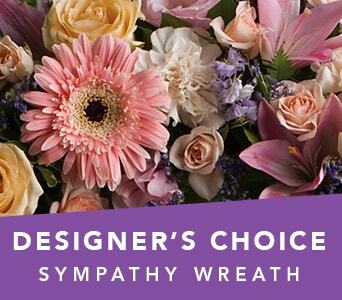 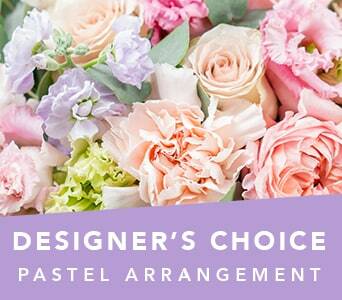 The lucky recipient will love their unique bouquet or arrangement, and you�ll love the great value!